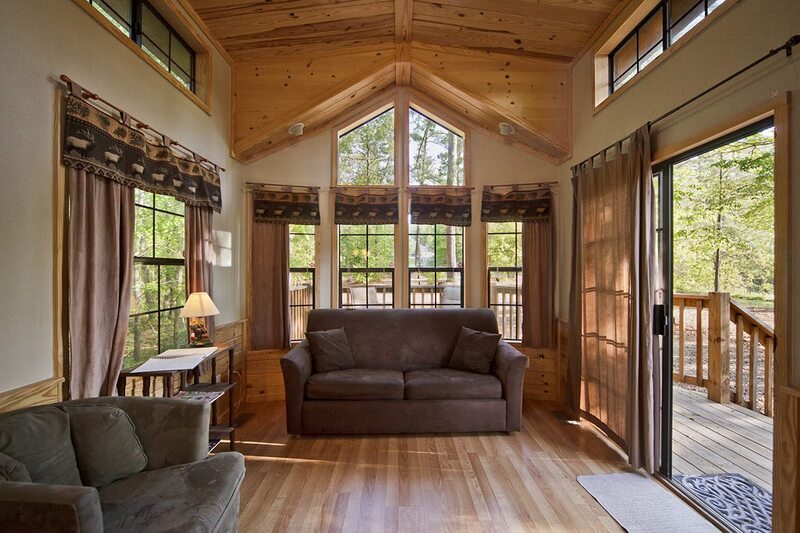 Shady Hill, broken bow cabins, is a one bedroom park cabin sitting on a hill surrounded by tall Pine timber. 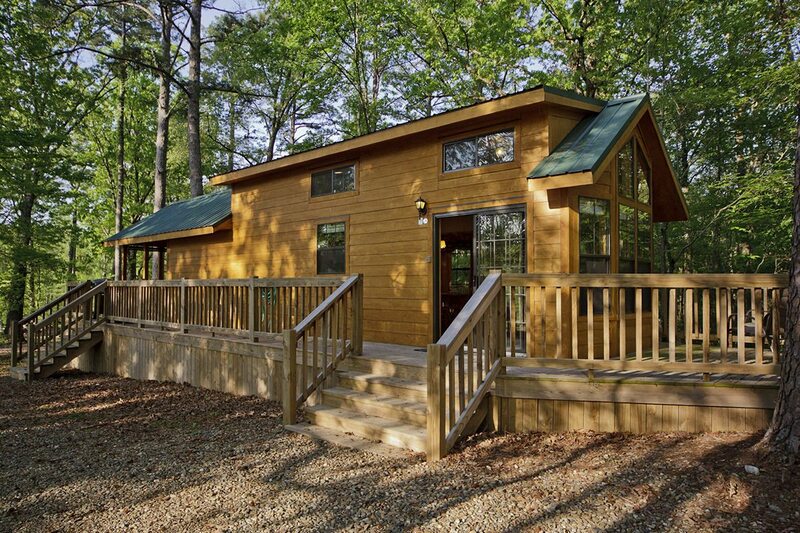 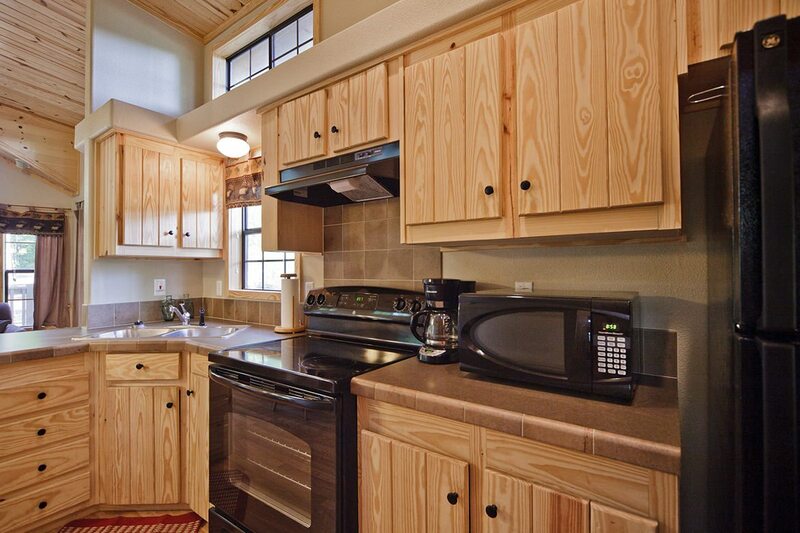 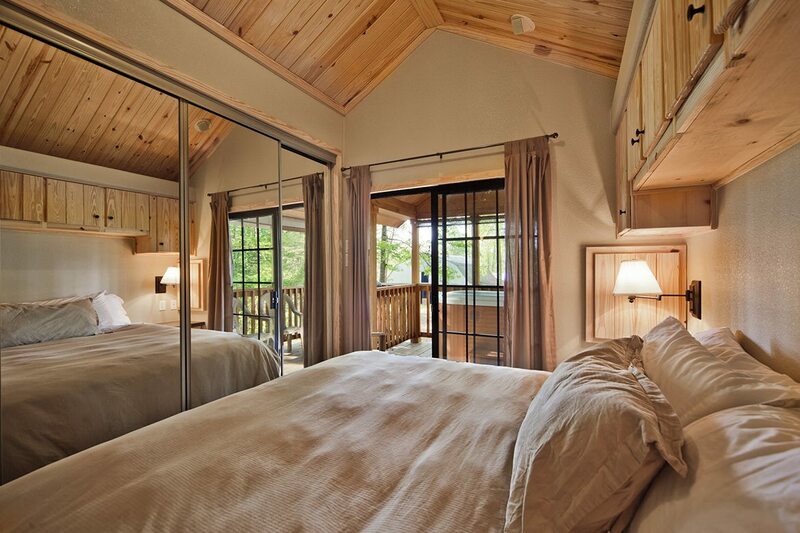 Shady Hill, a great Broken Bow cabins, is designed for 2 adults. 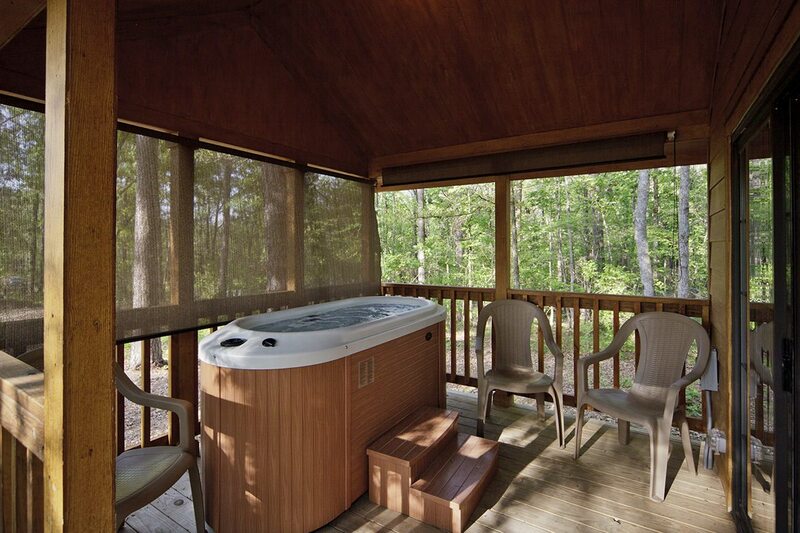 Shady Hill, broken bow cabins, has direct access to over 30,000 acres of National Forest land open bikes and hiking.